As Jim Randle looks out onto the rolling prairie that’s home to the Shell Buffalo Hills Conservation Ranch, he sees both the past and the future. Roaming on the area’s undulating hills and knob-and-kettle topography is part of Randle’s American bison herd—a species that was near extinction a century ago. 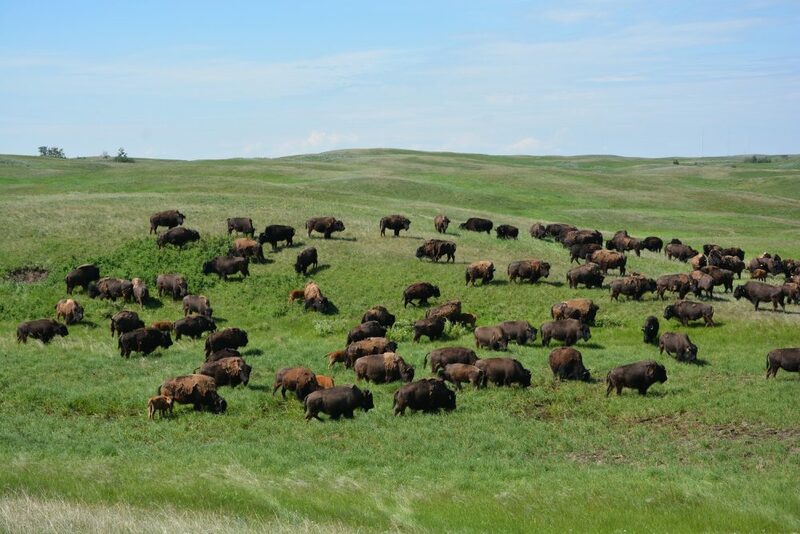 Randle currently runs 225 of his 600-head bison herd on the ranch’s native grassland habitat. In the future, he sees the potential to increase the number of bison roaming Shell Buffalo Hills to 400 head. 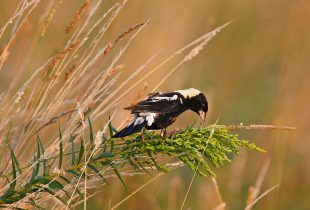 In 2013, DUC—in partnership with Shell—purchased the 6,238 acre (2,524 hectare) ranch to conserve the native grassland habitat and wetland basins. Despite its protected habitat status, the land—along with adjoining crown land—serves as a working ranch. 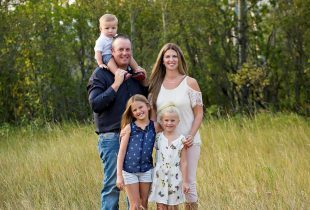 Randle owns or has under lease 13,400 acres (5,423 hectares), which includes four sections (2,560 acres) of the Shell Buffalo Hills Conservation Ranch on which he runs the bison and 1,000 head of cattle on the crown land. Randle’s lease with DUC is a perfect example of partnership that bodes well for the future of the area says Ashley Rawluk, DUC conservation programs specialist. Also important to note, says Rawluk, is that much of the ranch is unbroken native Prairie, a threatened ecosystem in the prairies. The Shell Buffalo Hills Conservation Ranch has some 4,130 acres (1,671 hectares) of native fescue grasslands, in addition to areas of tame hay land. About 800 natural wetland basins dot the landscape across Shell Buffalo Hills Conservation Ranch. 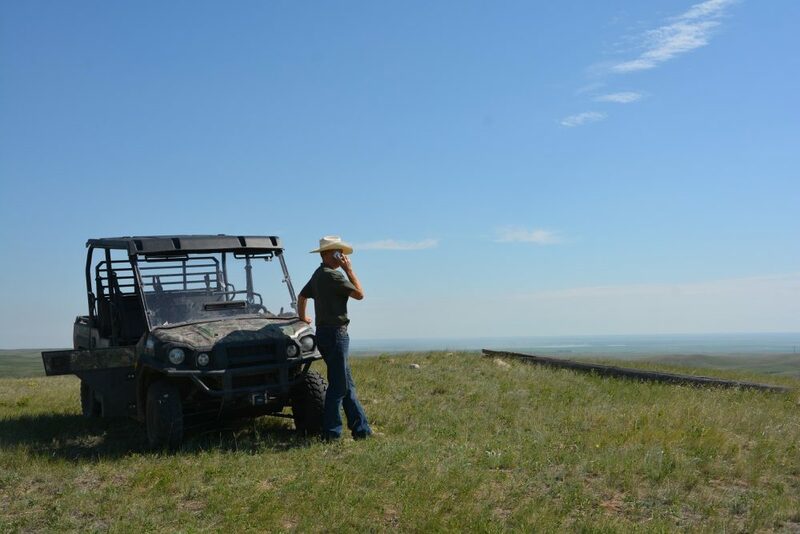 That, along with native grasslands, makes it a natural fit for bison and cattle. Randle signed two separate leases with DUC. Under one, the bison roam the north half of the ranch. With the other, Randle’s yearling cattle are haying and grazing on the south part of the ranch. Learn how DUC's programs can provide benefits to both your business and the environment.